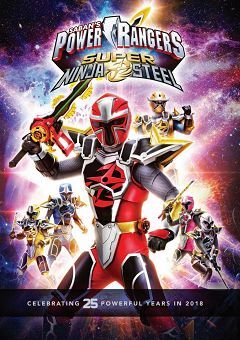 Power Rangers Super Ninja Steel is an American television series created by Haim Saban and Toei Company. It is the second season and continuation of Power Rangers Ninja Steel and the twenty-fifth season overall of the Power Rangers television franchise. It began airing on January 27, 2018, on Nickelodeon and will celebrate the twenty-fifth anniversary of the Power Rangers television franchise as a whole.